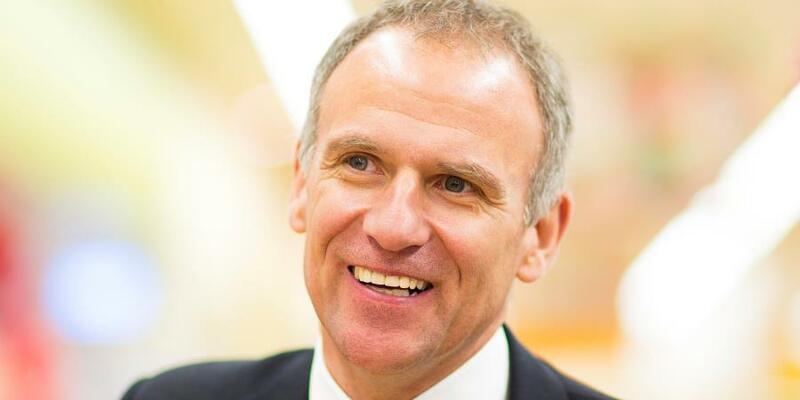 Dave Lewis, Tesco chief executive. Richard Baugh, of Woodside Farm in Nottinghamshire, has joined with food and environment charity Feedback to threaten legal proceeding, if Tesco does not stop using the name Woodside Farms to sell its products. In a letter to Tesco’s CEO, Feedback reportedly highlighted the “risk posed by the similarities between their ‘Woodside Farms’ pork brand and the brand of Richard Baugh, who sells free-range pork products under the name of his farm, Woodside Farm”. Baugh commented: “We’ve been raising pigs at Woodside Farm for 20 years – this is our livelihood. When it first came out customers were asking all the time whether we were supplying Tesco. Feedback alleged that it has already met with Tesco’s representatives to discuss this issue, at which stage, according to the charity, “they were unwilling to consider any changes to their packaging to alleviate this problem”. Feedback campaign director, Jessica Sinclair Taylor, commented: “To say these labels are popular is no defence of what Tesco and other supermarkets are doing – they’re popular because people understandably like the image of small-scale, local animal husbandry that farms like the real Woodside farm represent. 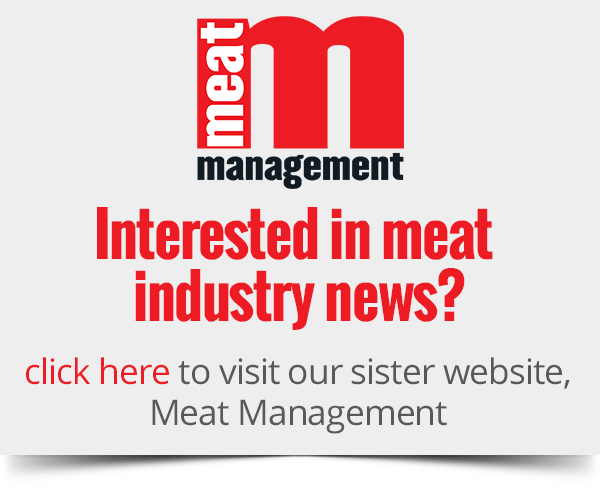 In response, Tesco pointed Meat Management to comments made by the retailer previously about these products, including in its H1 results, in which it stated: “Our exclusive fresh food brands continue to resonate with customers and now feature in over 70% of customer baskets”. Dave Lewis also said in a previous interview: “We developed these brands with our customers. […] The creation of a brand which symbolises a certain level of quality and a certain level of value and guarantees it every time they buy it – the customers understood this and they developed it with us and it’s competitive and what happens in the food market anyway.